Irish ladies vs. Farnham R.U.F.C. 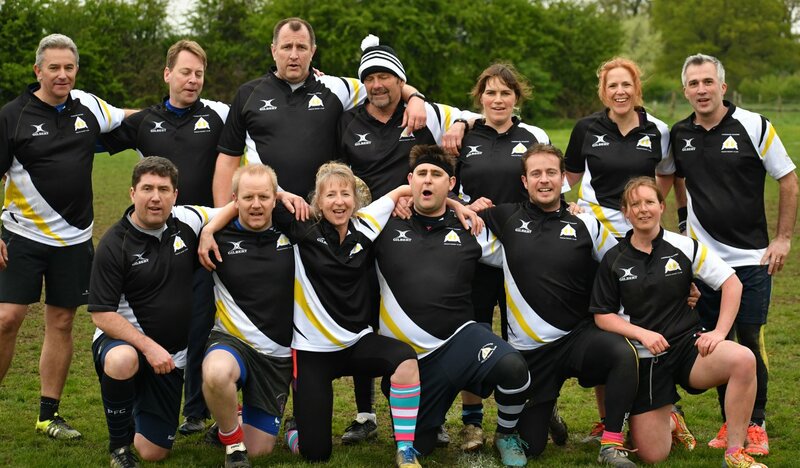 - 13 July 2018 - Farnham Saxons O2 Touch - Farnham R.U.F.C. Irish ladies vs. Farnham R.U.F.C.